Warning: This list may get you choked up. There are a lot of misconceptions about single parenthood, but the truth is that kids raised by single parents do just as well as children from two-parent households. 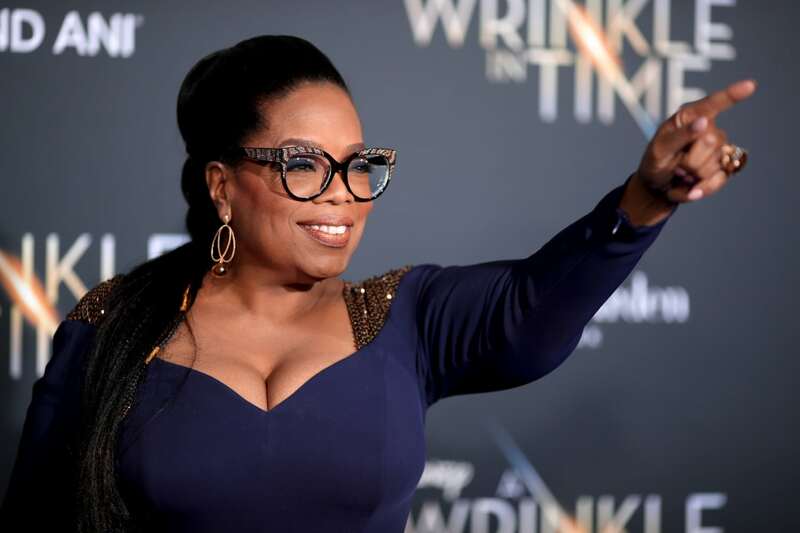 In fact, many successful entertainers and business moguls have been raised by single moms and dads, and they often claim to have been strengthened by a childhood spent with one parent. 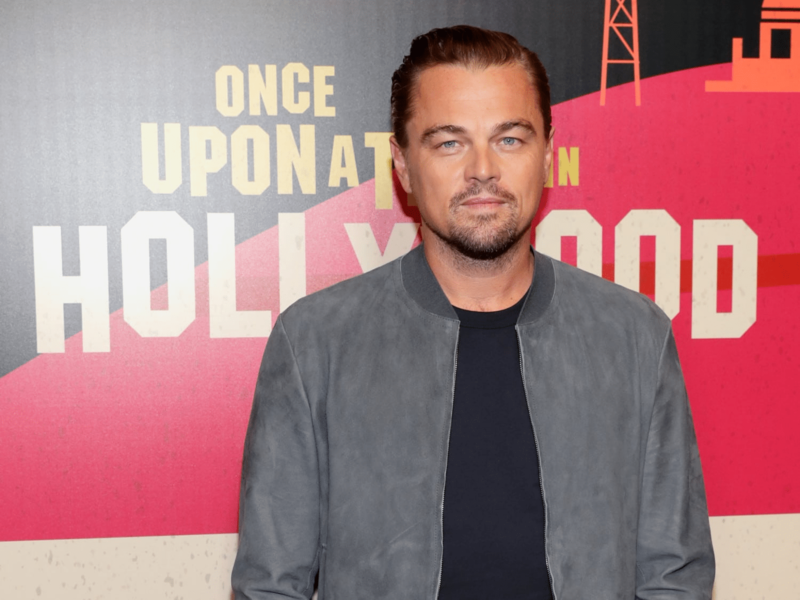 Celebrities from Leonardo DiCaprio to Jodie Foster have single parents to thank for much of their success. Actor and humanitarian Angelina Jolie is the daughter of celebrity parents, Marcheline Bertrand and Jon Voight, but Jolie was primarily raised by her mother after Bertrand separated from Voight when Jolie was a baby. The “Mr. & Mrs. Smith” star has been estranged from her father for decades. Singer Mariah Carey was raised by her opera singer mother, Patricia Hickey, from the time that she was a toddler. 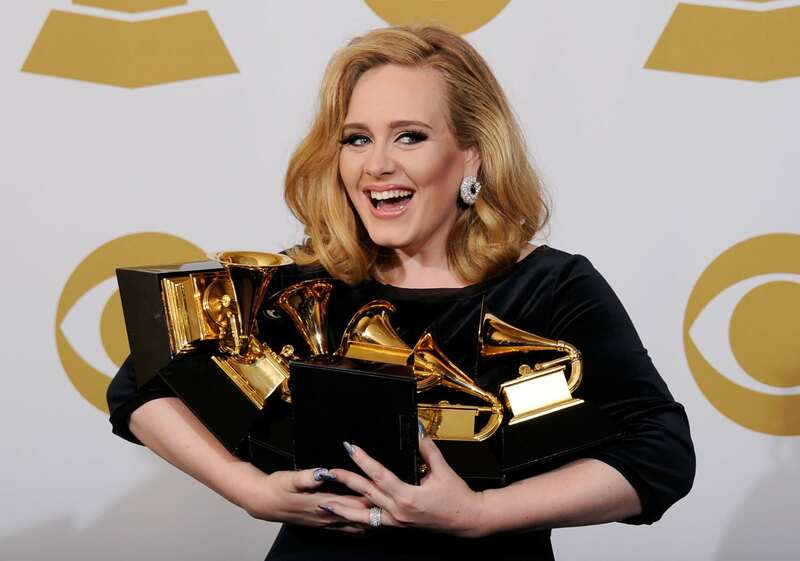 Carey’s father and mother divorced when the “Always Be My Baby” artist was 3 years old. Carey didn’t have much contact with her father during her childhood. 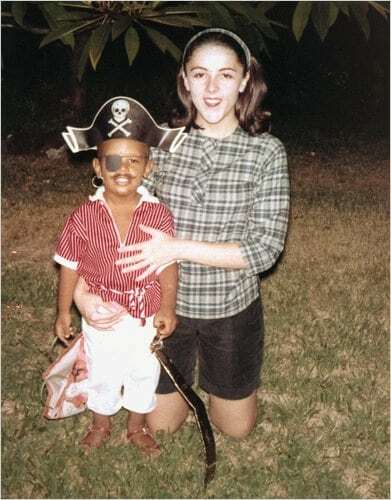 Former President Barack Obama was raised by his late mother, Ann Dunham, with the help of his maternal grandparents. 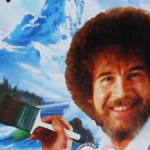 His parents had separated shortly after his birth in 1961 in Hawaii. Dunham passed away in 1995 after a battle with cancer. Apolo Ohno’s mother left the family when he was 1 year old, leaving his father, Yuki Ohno, to raise the Olympic medalist on his own. Yuki, a hairstylist, was a dedicated dad, driving his son hundreds of miles for competitions and training. 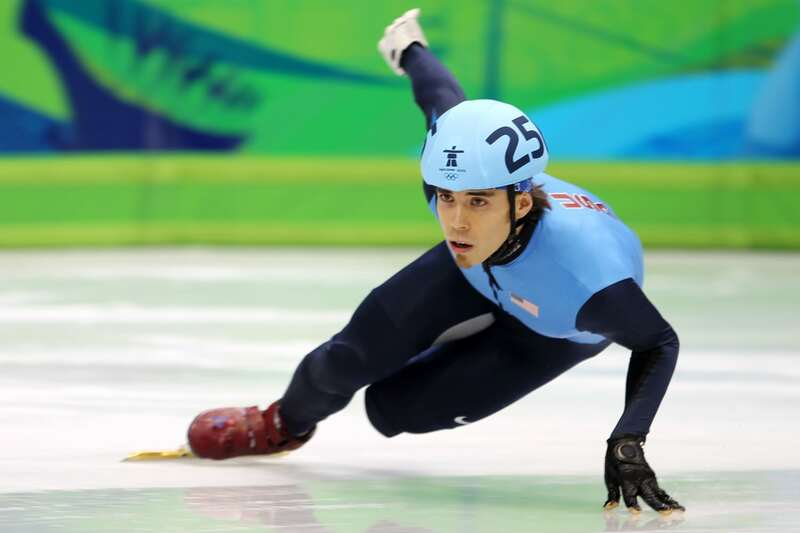 “He saw something in me that I didn’t see in myself,” Apolo Ohno told ABC News in 2006. Halle Berry’s dad left when she was 4 years old. Her mother, Judith Ann, was left to raise the actor and her older sister, Heidi Berry-Henderson, on her own. Berry has been estranged from her dad since she was a child. Gloria Carter raised Jay-Z and his three older siblings on her own in Brooklyn, New York, after their father abandoned the family. The rapper and business mogul, who has a strong bond with his mom, has spoken candidly about his tough childhood. Christina Aguilera‘s parents, Shelly Kearns and Fausto Aguilera, separated when the vocal powerhouse was 7 years old. Kearns raised Aguilera and her younger sister, Rachel, on her own until she later remarried. 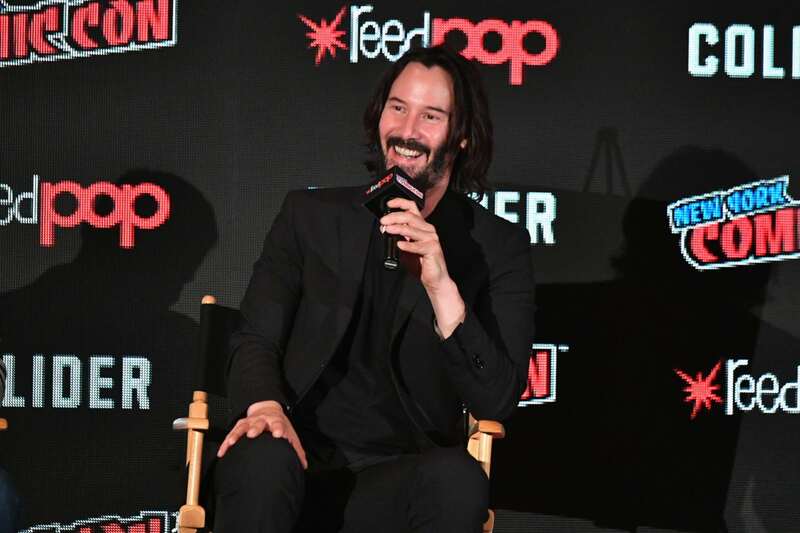 Keanu Reeves was raised primarily by his mother, Patricia Taylor, with the support of relatives, after his father, Samuel Nowlin Reeves, Jr., abandoned the family when the actor was 3 years old. Reeves did not have much contact with his father during his childhood. The “John Wick” actor moved around a lot as a kid and had a few stepfathers. Alicia Keys was raised solely by her mom, Terria Joseph, who is an actor and paralegal. Joseph has been a strong force in Keys’ career and gave her the push to pursue music during her childhood. Jodie Foster’s dad abandoned his family before the actor was born, leaving Foster’s mother, Evelyn Ella Almond, to raise her and her three siblings on her own. 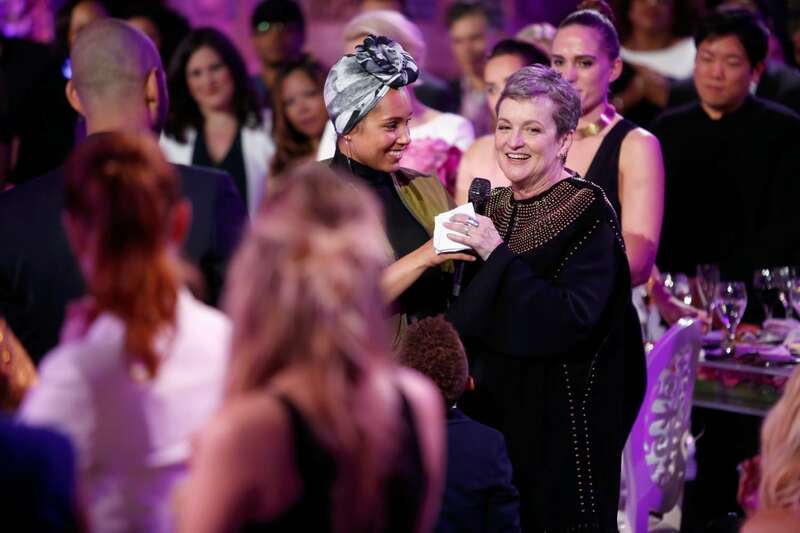 Foster’s mom played a large role in the launch of her daughter’s career, which led to a tense — but loving — relationship between the two. 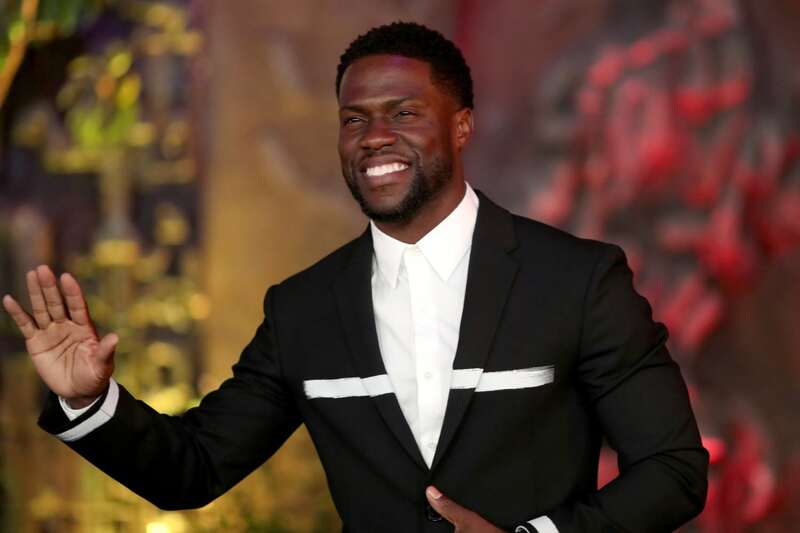 Comedian Kevin Hart and his older brother, Robert, were raised in Philadelphia solely by their mom, Nancy. Hart’s father, Henry Witherspoon, was in and out of his sons’ lives for most of the actor’s childhood. 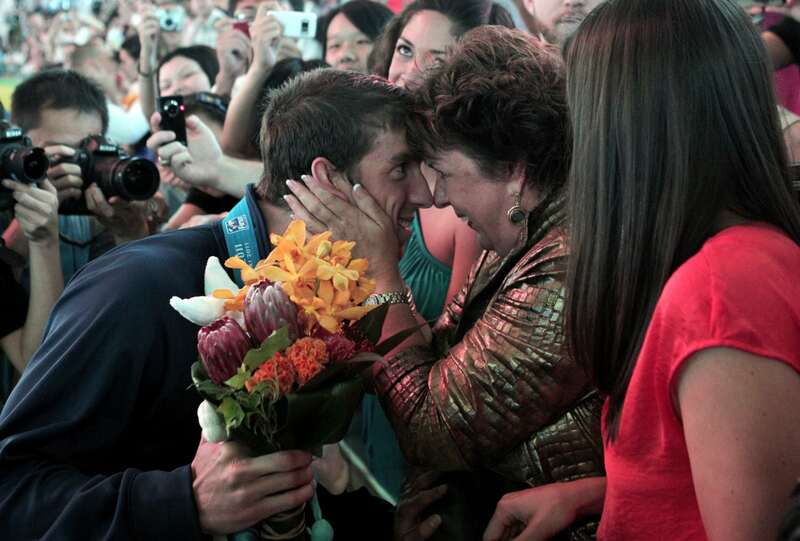 Swimmer Michael Phelps credits his Olympic success to his mother, Debbie, who raised him and his sisters, Whitney and Hilary, on her own after she divorced their father, Fred. She worked hard, providing for her children on a teacher’s salary while also supporting Phelps’ athletic dreams. Singer Demi Lovato and her sisters were raised primarily by their mother, Dianna De La Garza. 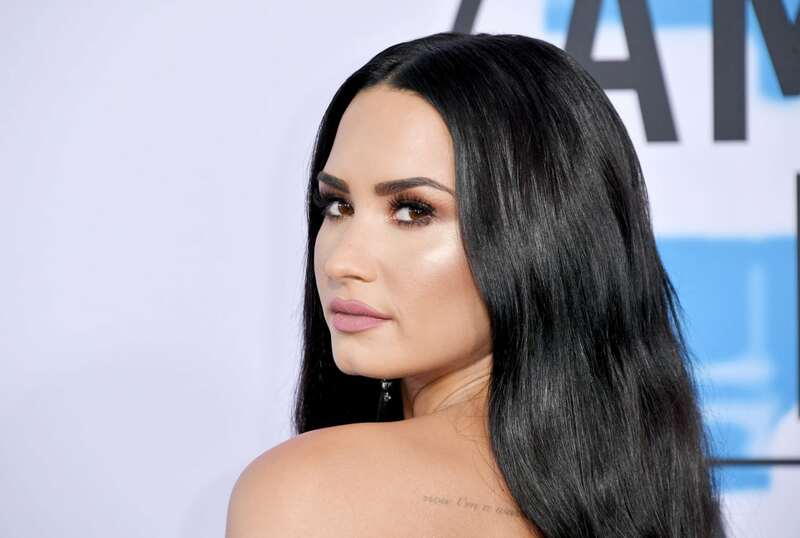 Lovato’s parents divorced in the mid-1990s when the “Sorry Not Sorry” singer was 2 years old. Selena Gomez’s parents, Mandy Teefey and Ricardo Joel Gomez, split when the singer was only 5 years old. Gomez was raised primarily by her mom, with the help of her grandparents. She had difficulty coping with the divorce growing up but has said recently that she now understands the sacrifices her mom had to make to support her family. “It’s because of [my mom] that I can do things on my own,” she told Glamour in 2012. 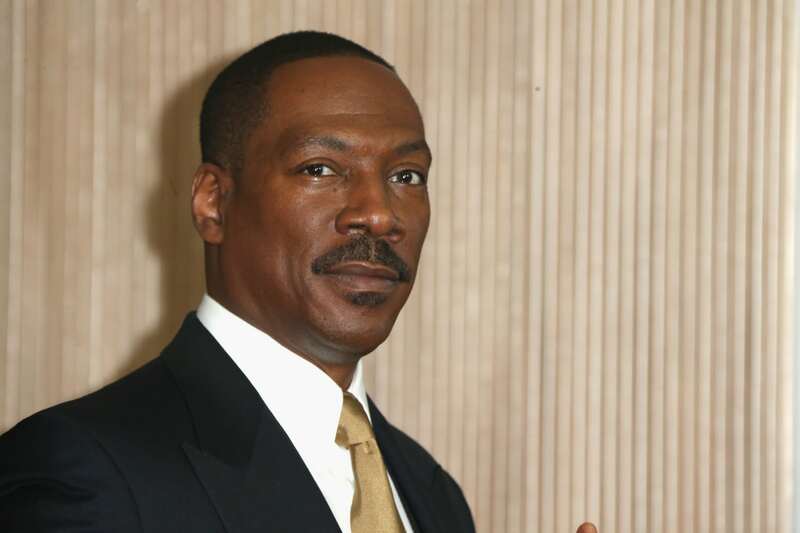 Eddie Murphy’s father, Charles Edward Murphy, died when the actor was 8 years old, but his parents split when he was a toddler. His mother, Lillian, was left to raise him and his late older brother, Charlie, on her own until she later remarried. At one point during their childhood, the brothers spent a year in foster care when their mother became ill — a period that was influential on Murphy’s career. 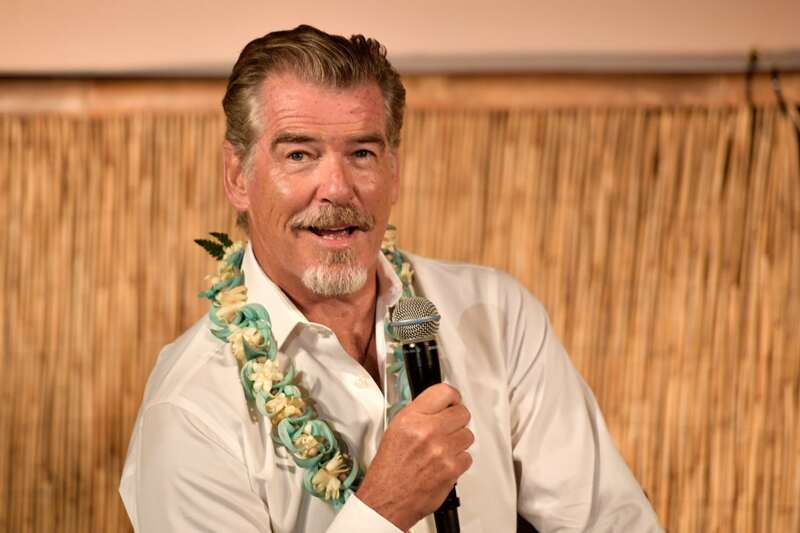 Pierce Brosnan was raised by his mother, May, after his father, Thomas Brosnan, left the family when the actor was an infant. 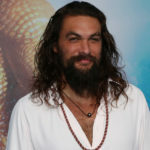 May moved to London for work when Brosnan was 4 years old, and the veteran actor was then largely raised by his grandparents, Philip and Kathleen Smith. 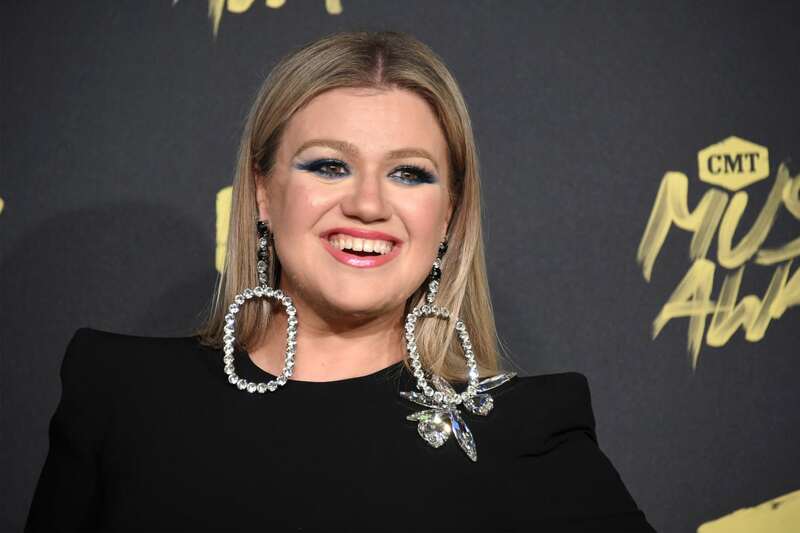 Kelly Clarkson’s parents, Jeanne Ann and Stephen Michael Clarkson, divorced when the award-winning singer was 6 years old. Clarkson was raised solely by her mom, while her brother, Jason, was raised by their dad, and her sister, Alyssa, was raised by an aunt. The “American Idol” is close to her mother and has been open about her difficult and estranged relationship with her dad. 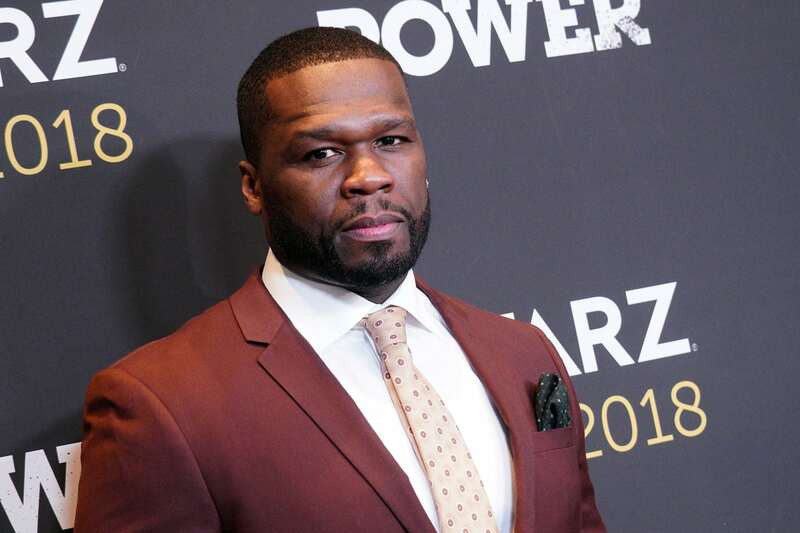 Growing up, 50 Cent didn’t know his father and he was raised by his mother, Sabrina, until she passed away when he was 8 years old. He was raised by his grandmother following Sabrina’s death. 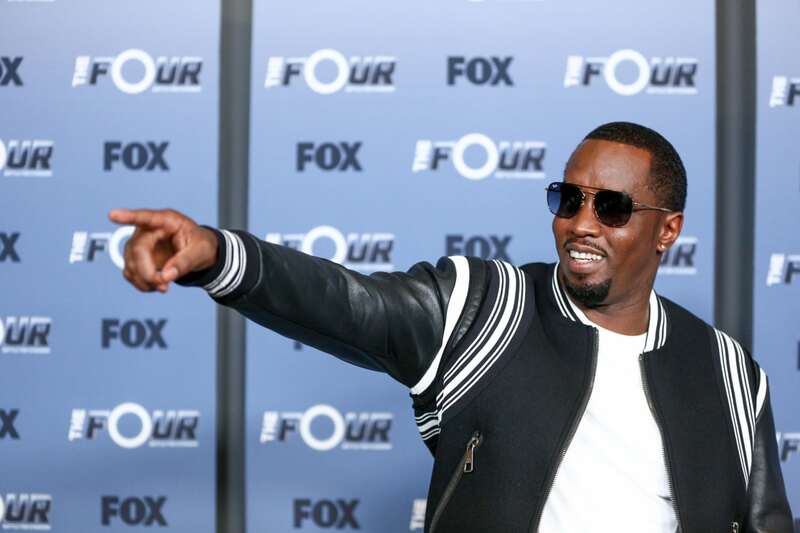 Sean “Diddy” Combs’ father, Melvin, died when the entertainment mogul was a toddler. Combs and his sister were raised solely by his mother, Janice, after Melvin’s passing. 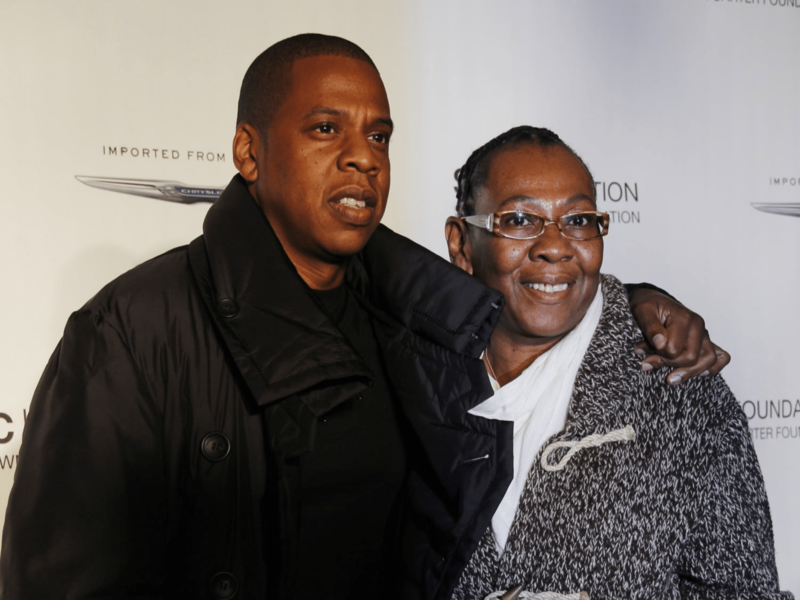 The rapper has said his mother was always by his side, through thick and thin. 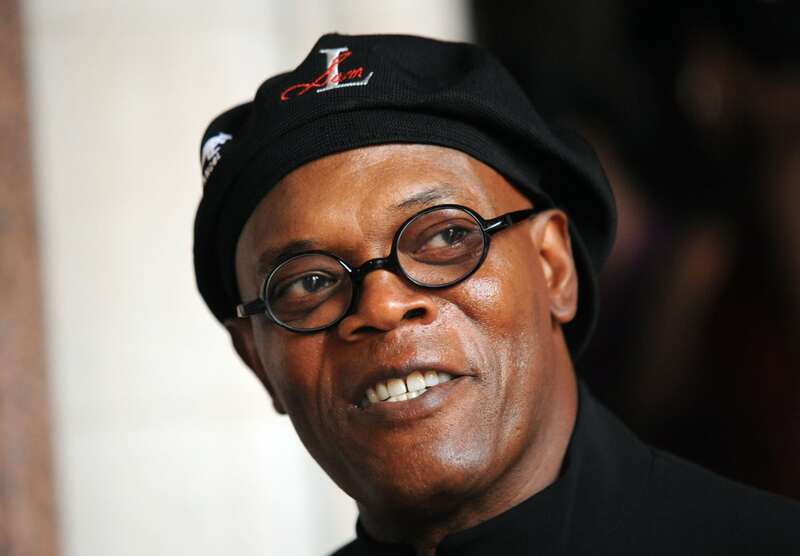 Actor Samuel L. Jackson was an only child raised by his mother, Elizabeth, with the help of his grandparents and extended family. 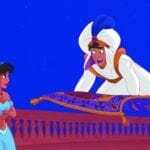 He didn’t have a relationship with his father, Roy Henry Jackson, whom he had only met twice. Jackson speaks fondly of his childhood, praising his mother for how hard she worked to take care of him. Barbra Streisand and her older brother, Sheldon, were raised by Streisand’s mother, Diana, after her father, Emanuel, died following an epileptic seizure. Streisand was just a toddler at the time of her father’s death. 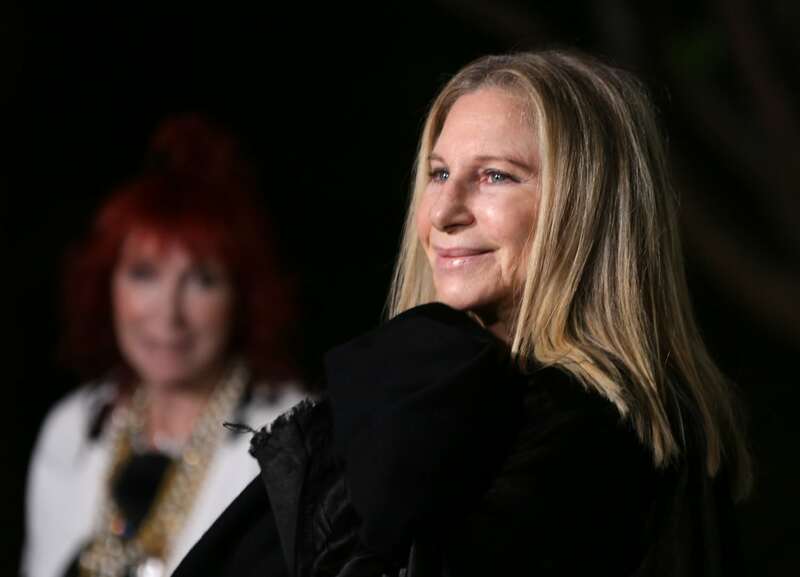 The iconic performer has had a difficult relationship with her mom, who was often critical of Streisand. 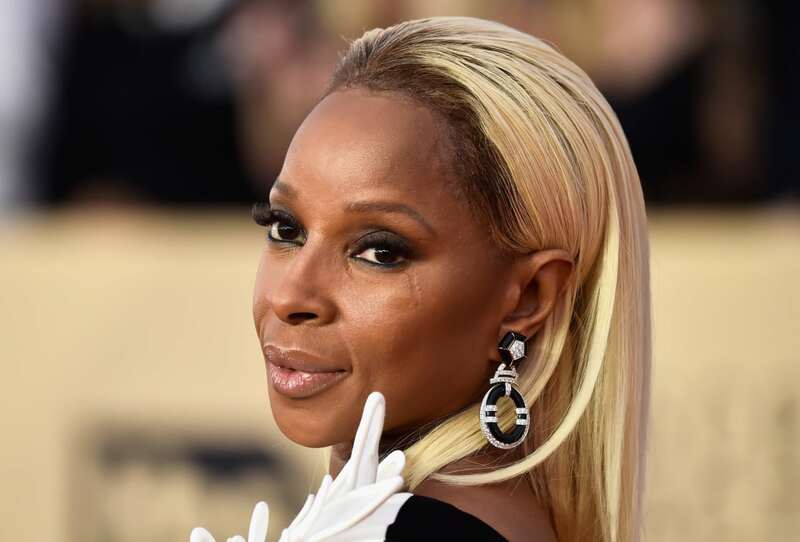 Singer and actor Mary J. Blige was raised by her mother, Cora, after her father, Thomas Blige, left the family in the mid-1970s. Blige has a strong relationship with her mom. 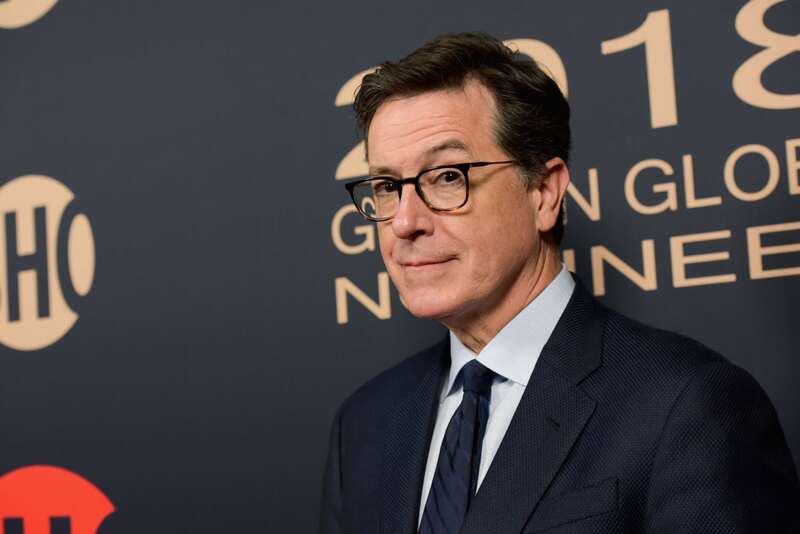 Stephen Colbert was raised by his mother, Lorna, after his father, James, and two brothers, Peter and Paul, died in a plane crash in 1974 when Colbert was 10 years old. 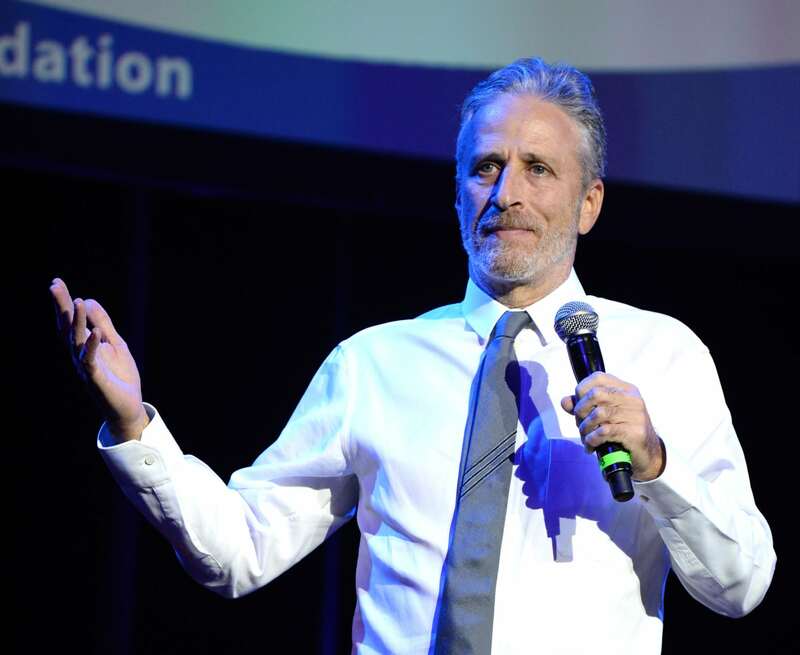 Colbert was extremely close to his mother, and the late-night talk show host was devastated when she passed away in 2013. 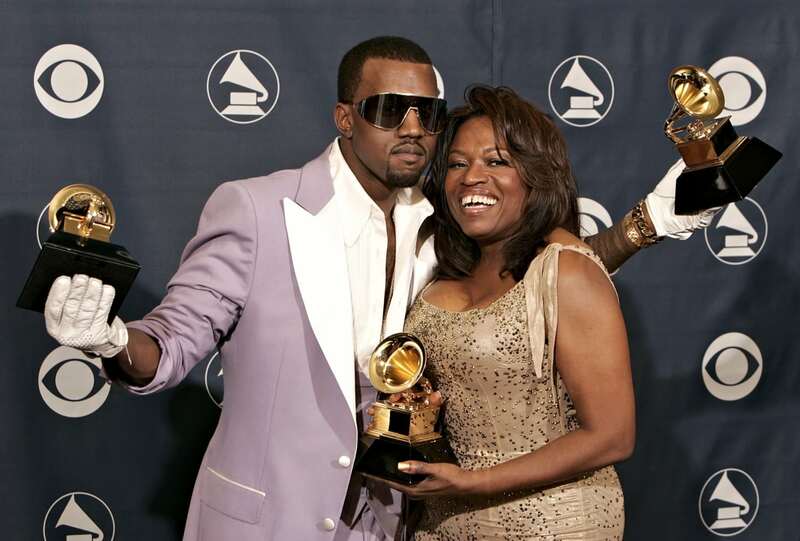 Rapper Kanye West owes much of his success to his late mother, Donda West, who played a big role in his career. Donda raised Kanye on her own after divorcing his father when the rapper was a toddler. 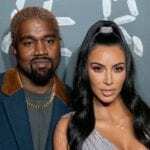 The mother-son duo were incredibly close and before her death, she even served as his “momager.” Donda West died in late 2007 due to complications from plastic surgery.